Applefest is our favorite Fall Celebration! 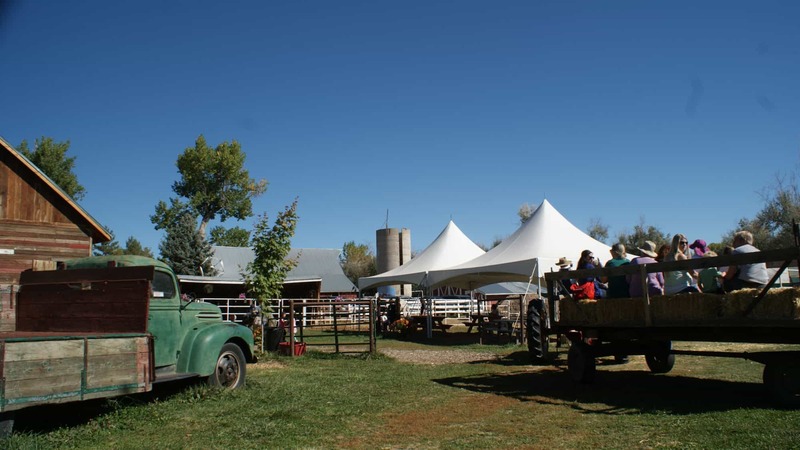 Your ticket includes barbecue straight off the smoker with the fixins plus apples and apple cider donuts, live bluegrass music from a local band, and unlimited hay rides. A great annual family tradition! This event does not include apple picking. There are no refunds for purchased tickets. Rain or shine this event is incredible fun.